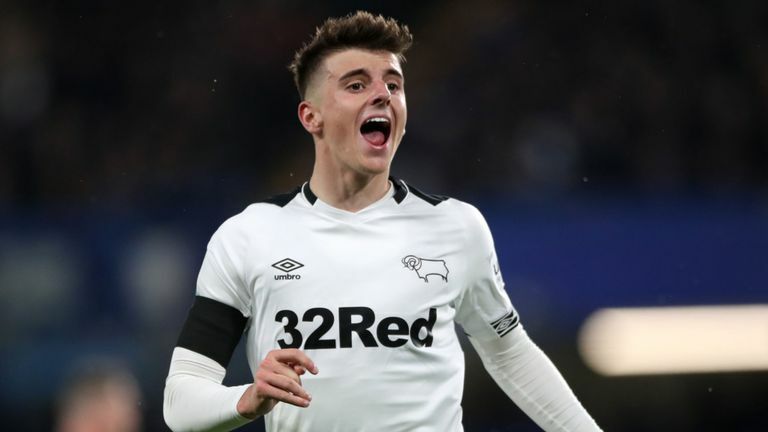 The rules were changed in June 2017, meaning EFL clubs currently can only sign players from other clubs – either on loan or permanently – in the summer or January transfer windows. The EFL wrote to Victor Montagliani, a FIFA vice-president who is also chair of the football stakeholders committee – a body that has a large influence on FIFA’s transfer policy. The committee has made a number of proposals to reform transfers, including altering the loan system so as it is used “for the purpose of youth development as opposed to commercial exploitation”.